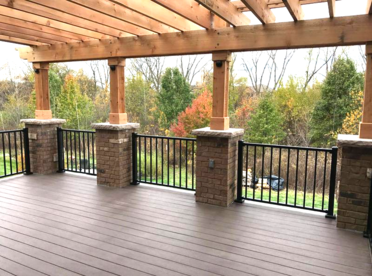 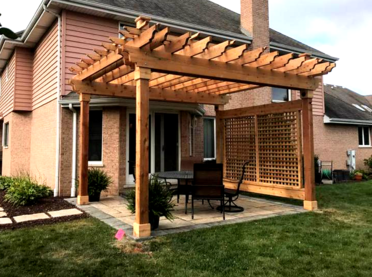 Pergolas are our most versatile outdoor addition, they can be built any size based on the your preferrance and/or useable space. 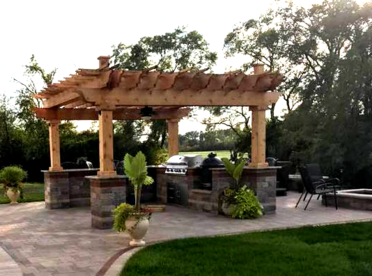 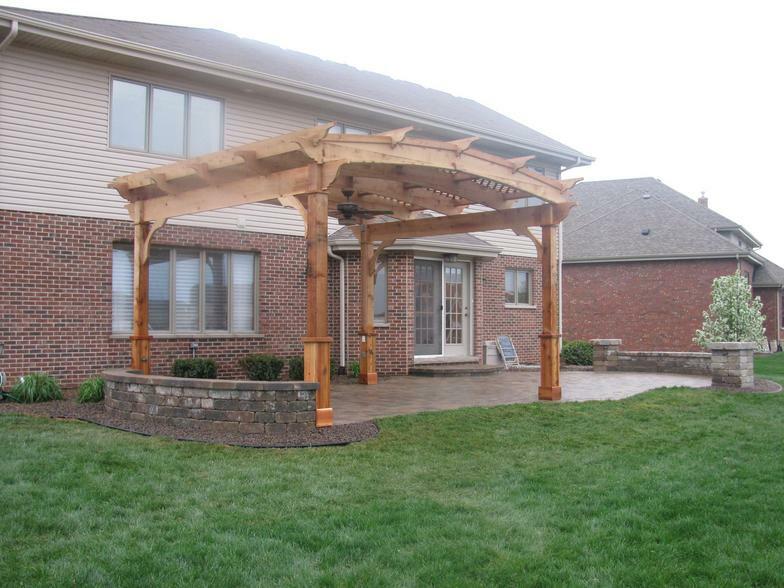 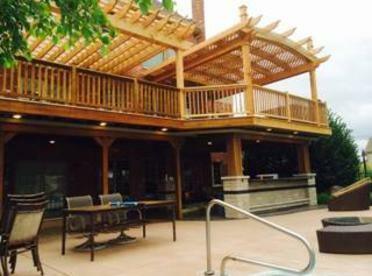 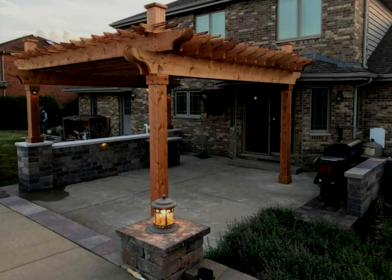 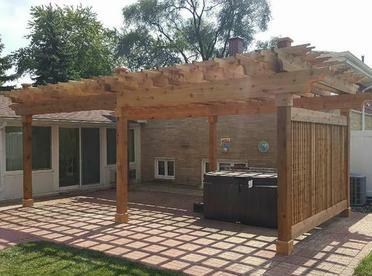 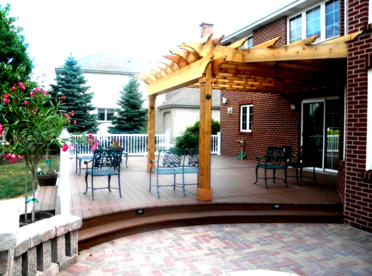 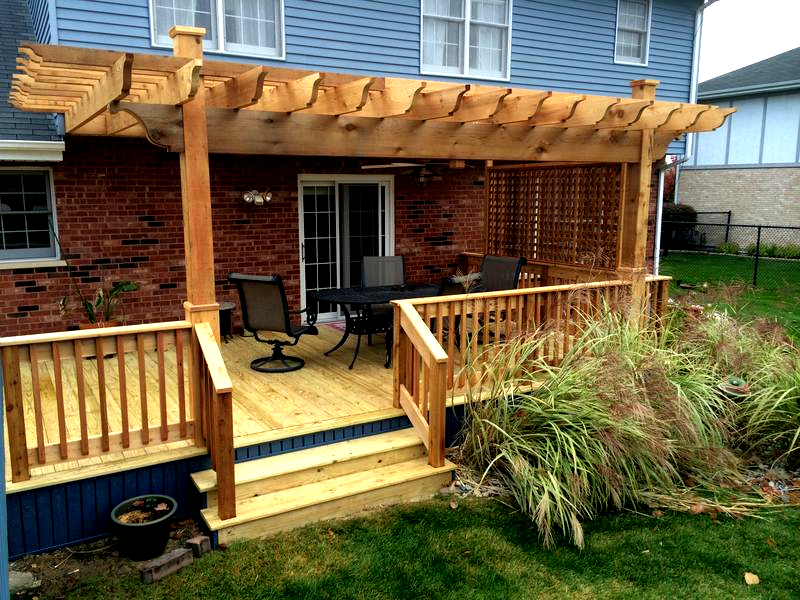 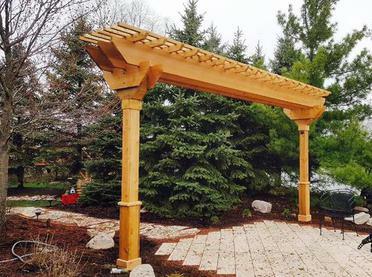 We can build pergolas from western-red cedar or maintenance-free vinyl. 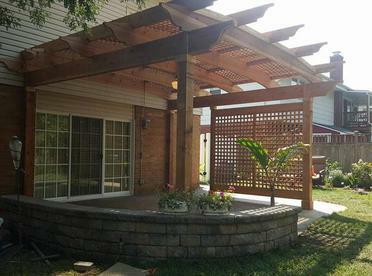 These backyard creations are great at giving shade & elegance.